Want a more boozy take on the regular Sunday brunch? 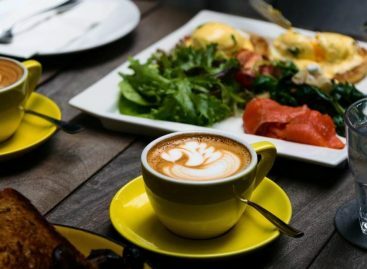 Look no further than these best brunch places in Singapore with free flow alcohol! 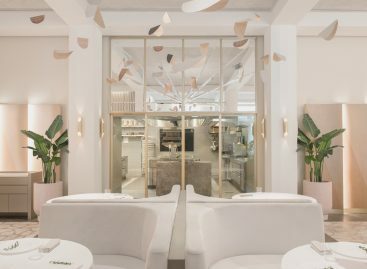 One of the most stylish venues for an indulgent brunch in Singapore, Mezza9 at the Grand Hyatt Hotel offers free-flow Perrier-Jouët Grand Brut Champagne, red and white wines, hand-crafted gin and tonics, signature martinis and Tiger beer. 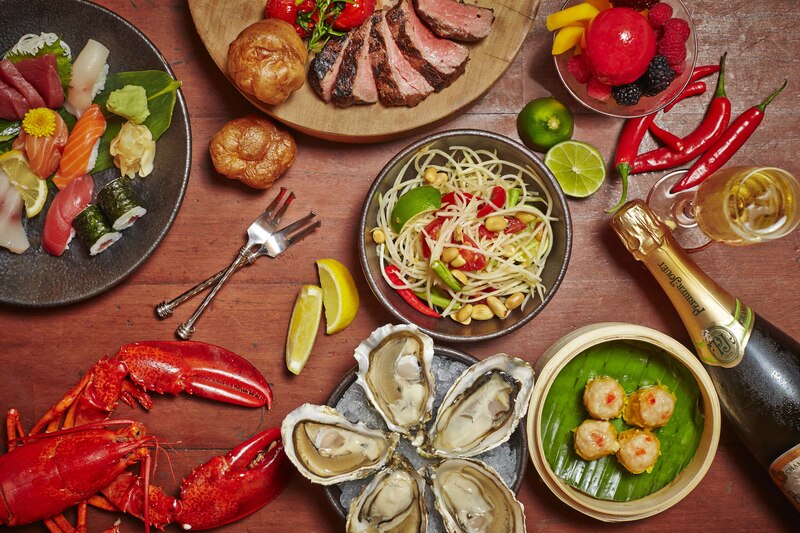 The food menu is equally tempting, with everything from a grill and rotisserie, to a seafood bar, to authentic Thai street BBQ, to chinese cuisine and a sushi and sashimi bar. Boasting an amazing sensory experience, Edge Restaurant has seven open kitchens that provide an interactive and theatrical feast for its visitors. Watch as the restaurant’s chefs cook up a range of cuisines including Singaporean, Chinese, Malay, Indian, Japanese and Pan Pacific’s signature “Pacific Cuisine”. While the adults can enjoy unlimited Veuve Clicquot Champagne during the Sunday Champagne brunch, the little ones can have fun with balloon sculpting and grabbing sweet treats from the Kids’ Dessert Corner. 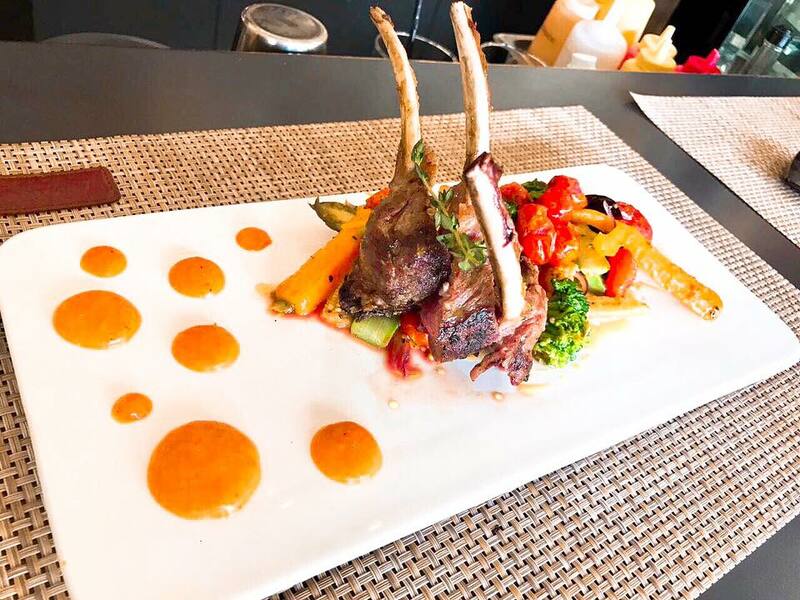 Located within the spacious and chic grounds of the Goodman Arts Centre, La Barca is an elegant restaurant known for their modern Tuscan fare. From homemade sausages and fluffy omelettes to the hearty T-bone Fiorentina steak, their dishes are homely and reminiscent of comfort food. 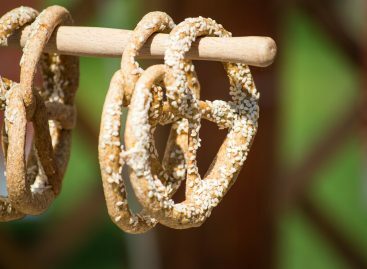 Plus, the restaurant is child-friendly and has an al fresco deck where you can enjoy a breezy brunch. To top it all off, indulge in some free flow prosecco (Italian sparkling wine) while you’re there. The decor of Manhattan is just as glamorous as the Golden Age that it was inspired by. With an opulent ambience that is somewhat Great Gatsby-ish, this is the place to go if you’re in the mood for a fancy brunch session. 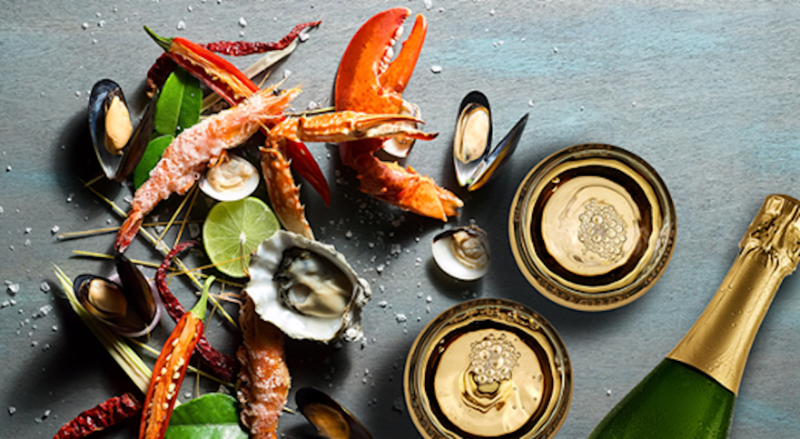 Their adults-only Sunday brunch is where you can sip on unlimited craft cocktails, beers, wines, and Bloody Marys while savouring Maine lobsters, freshly shucked oysters, bagels and cream cheese, BBQ short ribs, and a range of other gourmet bites. With free flow house wines, prosecco, champagne and beer, Garibaldi is a chill Italian establishment located along Purvis Street, offering a relaxing weekend brunch option for a little (or a lot) of alcohol and a range of authentic Italian fare. Highlights on the menu include the Braised Lamb Shank with Mashed Potatoes, Fresh Oysters, Artisan Italian Burrata Cheese & San Marzano Tomatoes, Grilled Calamari and more. 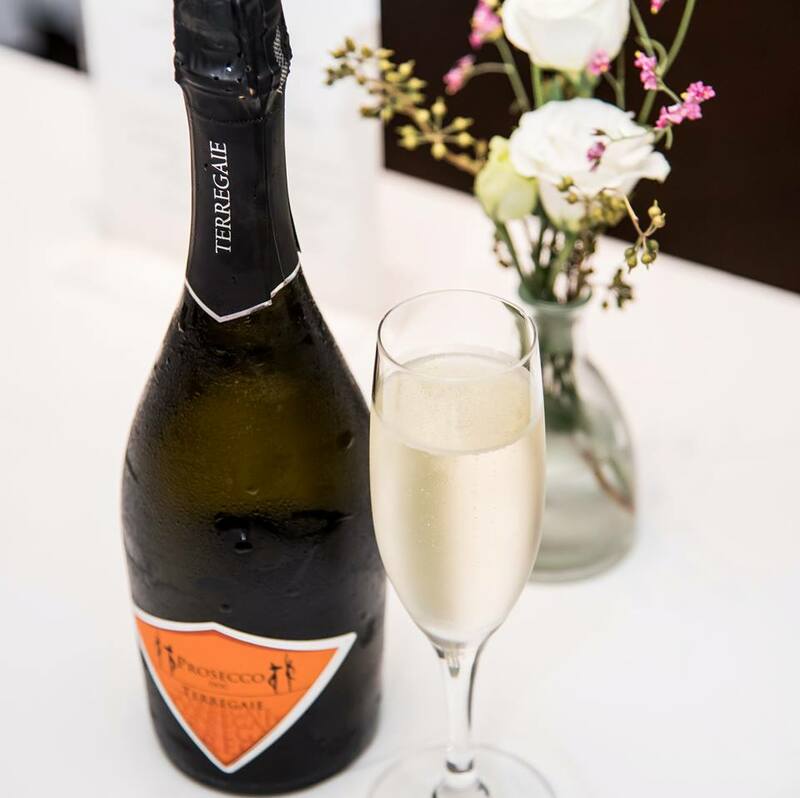 Another restaurant for amazing Italian food, Senso Ristorante & Bar is tucked away in a colonial shophouse along Chinatown, and is a great spot for a quiet brunch session with Perrier-Jouët Champagne, Ca’ Del Bosco Franciacorta, prosecco, wines or beer. 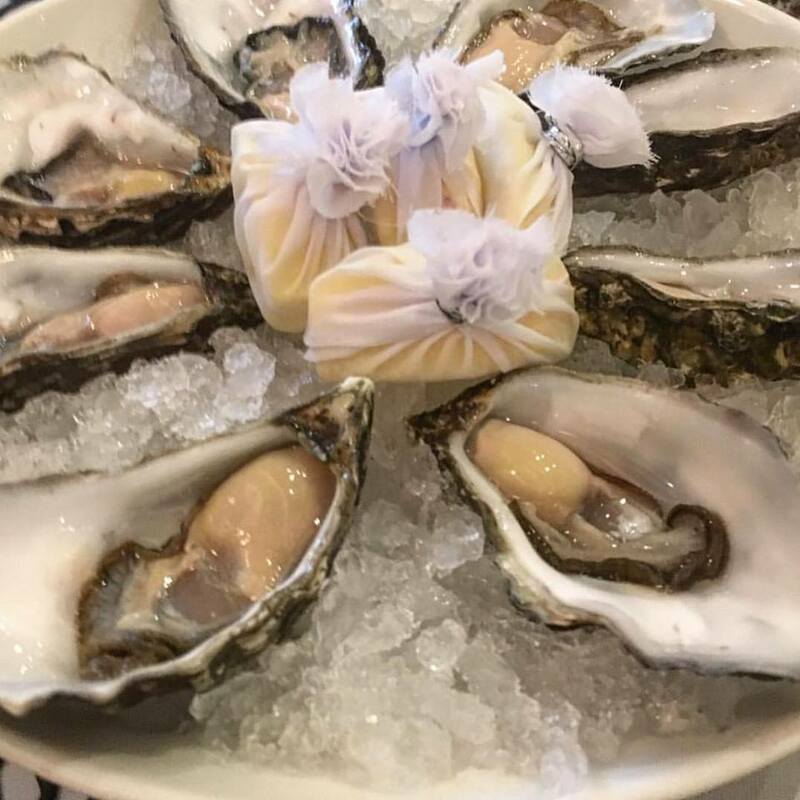 On the menu are appetisers like the Foie Gras Terrine and Pan-seared Duck Liver, pastas like Veal Ravioli and Risotto Carnaroli, as well as mains like Butterfish fillet and Wagyu Beef Tagliata. 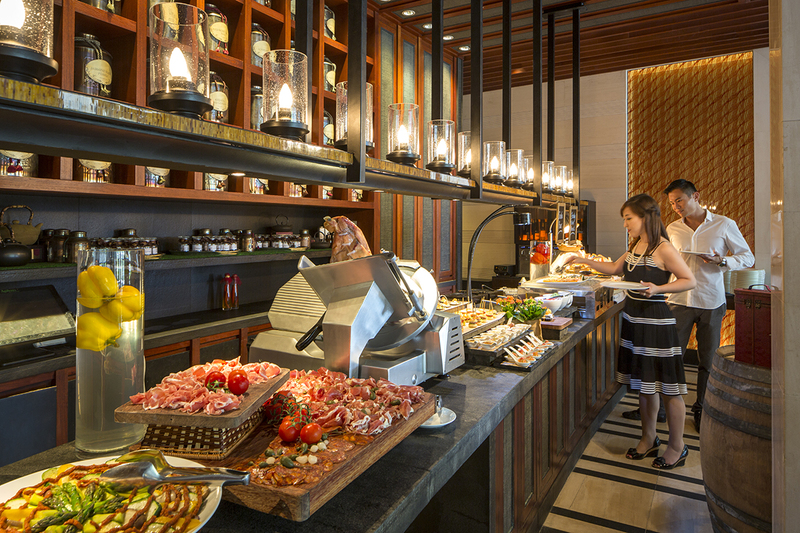 With an elegant seafront setting, The Knolls at Capella Singapore serves up a taste of the Mediterranean at their Sunday Brunch. 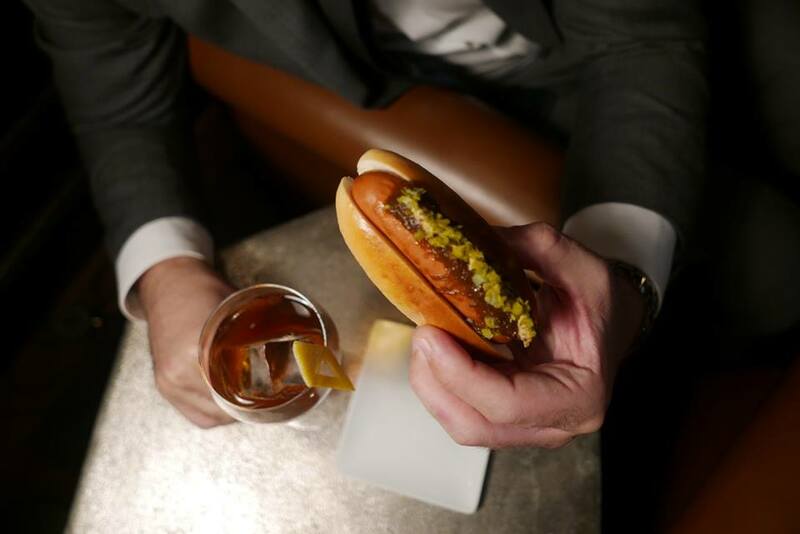 Their gourmet dishes are whipped up a la minute by their chefs, and standout picks include their fresh seafood, fine cut meats, and an extensive cheese selection. To go along with the feast, the free flow alcohol includes boutique wines, international beers, specialty cocktails, and even Vintage Taittinger Champagne. Not big on drinking, but still keen for the vibe? Here are the best mocktails in town.